On Jan 18, 2019, the core developers of Ethereum (ETH) announced, once again, to postpone the activation of the Constantinople upgrade via network hard fork. This is the third time that the upgrade has been postponed. The developers announced they are planning to ‘try again’ in late February – with the new upgrade block height set at 7,280,000. 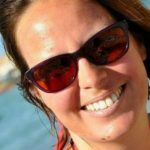 The blockchain industry has noticed that the ability to upgrade the network seems to be one of the biggest challenges to a distributed system and has now become a key pain point that hinders further development of the entire blockchain world. Most blockchain projects, including Ethereum, are inflicted by this challenge, basically due to the fact that communities are separated into three unique groups with different agendas. These groups include: developers, hardware miners/node operators and token holders. For instance, the governance model and ultimate control of Ethereum under the current PoW consensus comes down to the nodes who choose to implement the upgrade or not, and the direction of the upgrade is mainly affected by the small group of developers. This leads to an inefficient and enclosed system where the ‘voices of the few’ control the entire project. It’s an expensive and time-consuming process for the new software version to go live. Even after Ethereum core developers have agreed on a proposal, completed the required software and prepared to release the update. Blockchain software updates are very complex; requiring all network nodes to upgrade their software prior to a specific time so the new update can come into effect. This type of update is commonly known in the blockchain world as a hard fork. In the past, hard forks have led to network slow downs, community separation and major issues for all who utilize the network. The decision of the developers could in one respect adversely affect the miner/node operators while on the other hand being beneficial to other parties on the network. In return, the miner/node operators can make the choice not to integrate the latest update, and consequently, pressure the development team into altering their decision and to rewrite the code altogether. All the while, token holders have almost no say about the future of the project. Overall, one can say it’s not a fair and trustworthy system for anyone involved. This is a significant problem in the blockchain industry and Nebulas has been putting a lot of attention and research into this difficult issue. 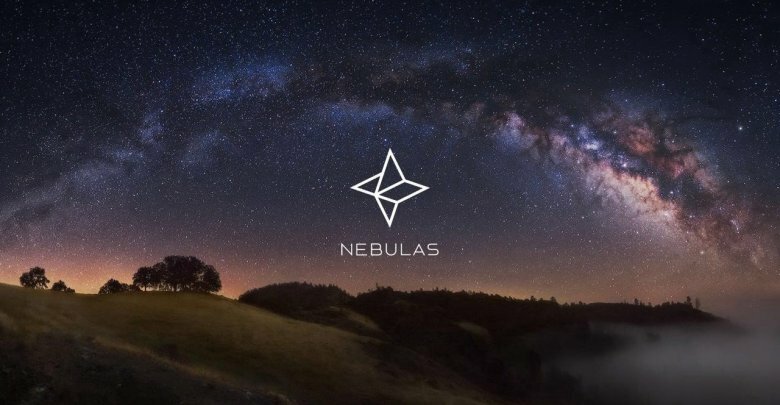 Nebulas’ vision is to let everyone get values from decentralized collaboration fairly. To achieve this, it’s important to have a system where communities can work together equally, and as a result, the system should autonomously evolve through common decisions. One of the many new features that Nebulas NOVA will include is the Nebulas Blockchain Runtime Environment (NBRE) and is the first version of Nebulas Force as stated in Nebulas’ whitepaper. NBRE is the execution environment for the Nebulas core protocols and algorithms; based on the JIT (Just In Time) LLVM (Low Level Virtual Machine) compiler, making it possible to manage, execute and submit LLVM Intermediate Representation (IR) to the Nebulas blockchain. In Nebulas NOVA, the algorithms and parameters of key features are stored on the blockchain in the form of LLVM IR. NBRE will execute the algorithms when acted upon by external requests (such as a API call) and export the corresponding execution results. Due to the fact that NBRE can manage and store the LLVM IR on the blockchain, these protocols can be upgraded automatically. As a result, an assembled community of developers, token holders, and nodes operators will form a consensus for system upgrades and the network will be automatically upgraded without the need of node intervention. In return, the expense of blockchain upgrades is significantly reduced. Having the ability to upgrade the core software without the centralized power of nodes and through on-chain governance leads to an autonomous network that always supports the newest features, bug fixes, and consensus protocol updates. In this way, with this new power, Nebulas NOVA becomes a powerful tool for Nebulas to implement its community governance. To create a more democratic network, Nebulas is currently developing blockchain governance where developers, nodes operators and token holders all have an equal voice, thereby promoting the co-creation of a fair and open blockchain ecosystem!